Underestimation was the right word for the trip to Khorog! So after resting and getting better we went on our way to challenge the rest of the Pamir with dignity. The views were amazing, the roads tough and the companionship between cyclists the best. 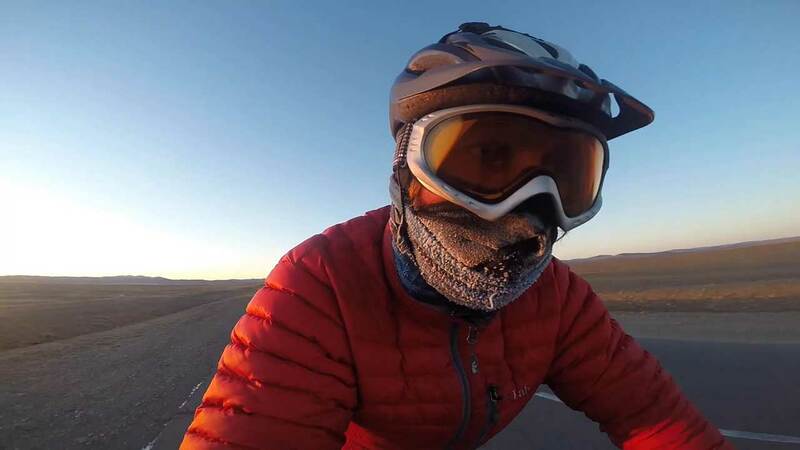 In this video we cycle along the Wakhan valley, back on the M41 and make it to Murgab with some stunning, emotional and tough experiences on the way. Part of this section has been the most beautiful we have ever seen. So remote and barren. We hope you enjoy to cycle along with us through the Pamirs.